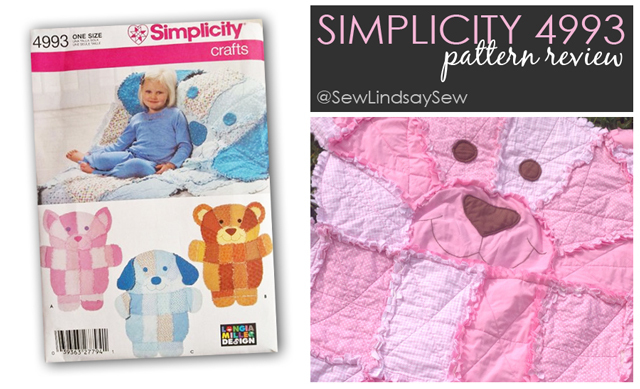 pattern | Sew Lindsay, Sew! Hats off to you, mom! 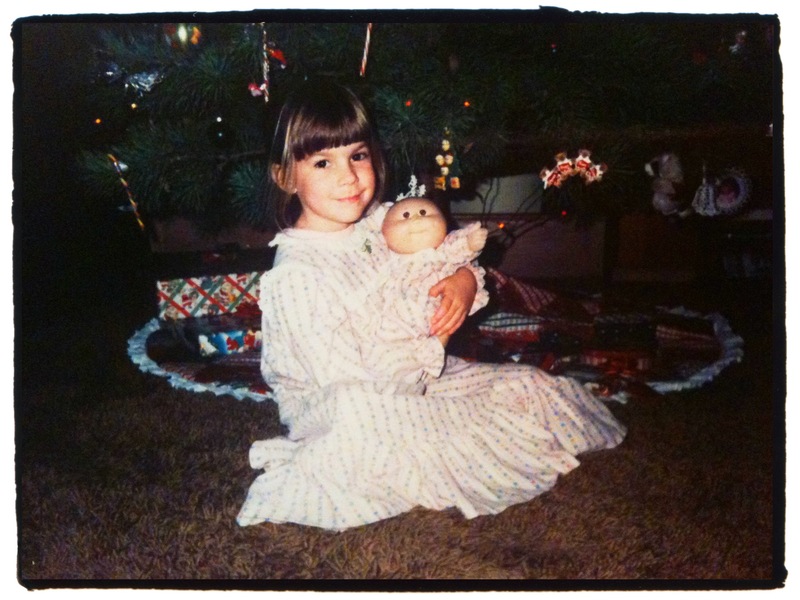 This is the first sewing pattern my mom ever picked out and made on her own – a nightgown for 6-year-old Lindsay (cue the “awwww”) with a matching nightgown for my Cabbage Patch doll. 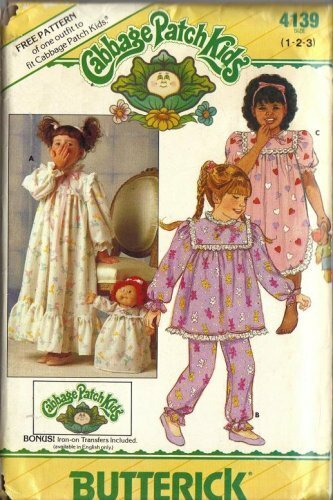 The pattern came with a set of Cabbage Patch Kids iron-on transfers to brand the finished products – Fancy! My mom made me the style shown in the photo on the pattern packet – although sadly, I didn’t sport Fraggle-Rock-esque pigtails like the girl in the photo. My mom never claimed to be a seamstress extraordinaire, but she could definitely hold her own when it came to basic Halloween costumes, minor alterations and curtains for our basement windows. She made the nightgown on a vintage, hand-me-down sewing machine that only went forwards and backwards without any fancy bells and whistles. My mom likes to claim that my sewing skills exceed hers, but I beg to differ. She made this successful WEARABLE item right off the bat, and I have yet to conquer the wearable field. Once I have that accomplishment under my belt, we’ll talk. But till then – hats off to you, mom! into the draft of a new project? 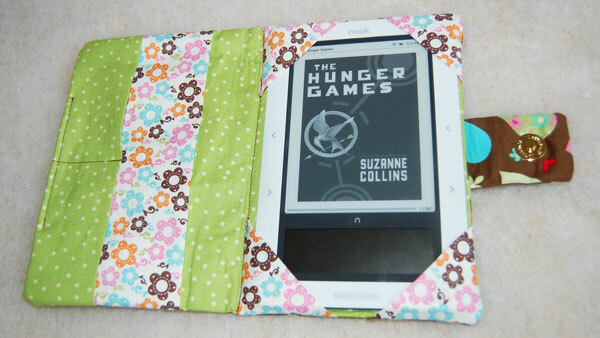 I searched for a nook cover pattern awhile ago, but there wasn’t much out there since e-readers are still fairly new to the world. 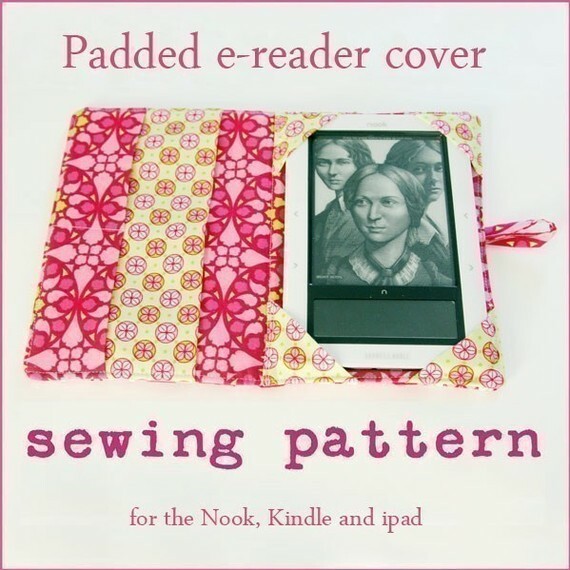 I recently stumbled across this amazing pattern on etsy.com that included patterns for the nook, nookCOLOR, Kindle 2, Kindle 3, iPad and KOBO, all in one PDF file! 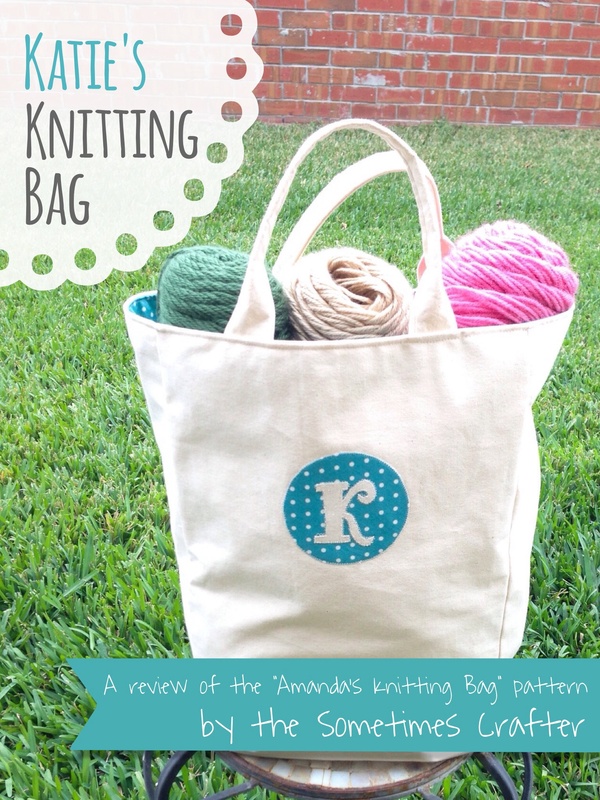 Click here to visit the etsy shop, BirdfulStitches, where I bought this pattern! I printed the pattern at home and decided to use scrap fabric – the fabric from my old “Hot Seat” – for a first draft to make sure I knew what I was doing before invested in new fabrics. The pattern was easy to follow with lots of helpful photos, and I couldn’t believe how quickly I finished the project! The cover is sized perfectly for my nook. 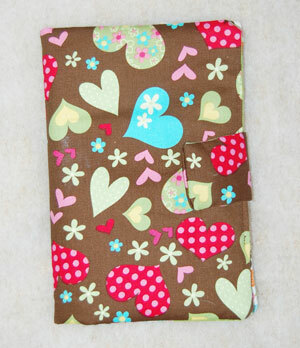 Only one boo-boo took place during the first draft – once I finished, I realized I had some leftover fabric pieces, and my nook cover didn’t have any extra pockets on the inside. 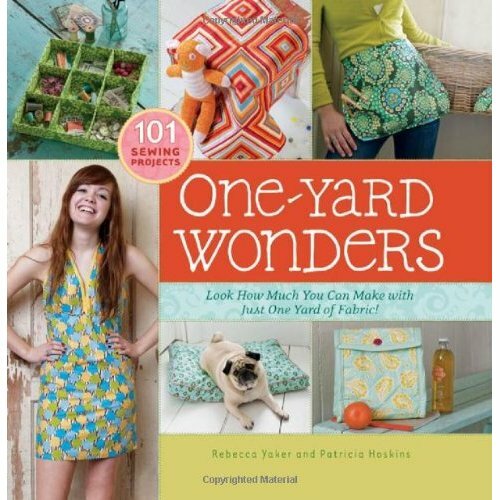 I read the pattern ten times over and realized the reminder to sew the pockets inside must have slipped through the cracks, because it was never mentioned. 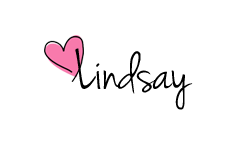 I sent an e-mail to the person who created the pattern, who thanked me for my input and said they’d update the pattern. Yay! With my first “draft” safely behind me, I excitedly allowed myself to buy new fabric for the cover I actually planned to use. 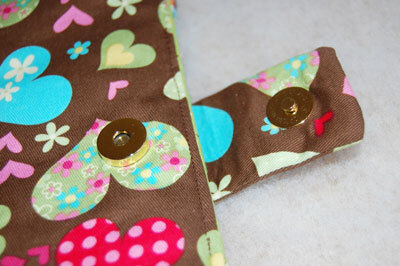 I even got adventurous and strayed from the pattern, using a magnetic snap instead of the recommended button. My first magnetic snap! 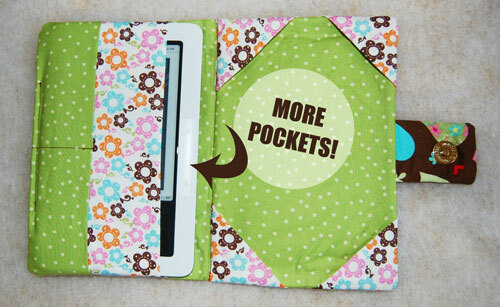 I was so excited to take my freshly covered nook to my book club last week… with the second set of pockets and all! It’s projects like this one that make me truly appreciate the power of the internet. With e-readers being such a new product, it’s unlikely that I’d be able to find an “official” pattern like this anytime soon… so I’m thankful that I can tap into the talents of others via the world wide web! 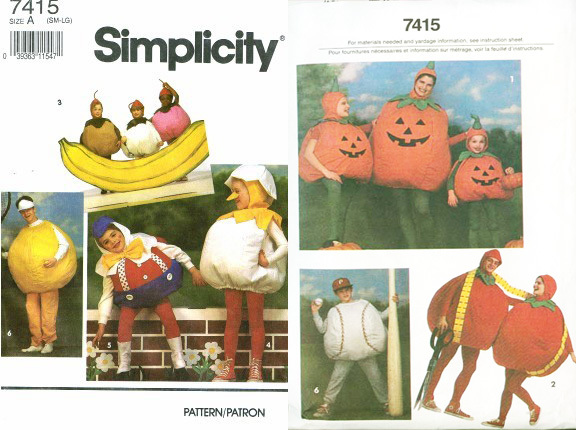 I think it’s a given that anyone who sews will eventually make a Halloween costume. It was only a matter of time after I bought my sewing machine in July that I started racking my brain for Halloween costume ideas. Since I planned to attend Mickey’s Not-So-Scary Halloween Party with a friend at Disney’s Magic Kingdom Park, we really wanted to come up with a fun Disney pair that was slightly outside-the-box. A prince-and-princess just seemed too cliche for our creative personalities. After coming up with a lot of ideas, we finally decided that Mike Wazowski and Boo from the Disney-Pixar film Monsters, Inc. was the winning duo. I followed the instructions for the tennis ball costume, primarily using lime green broadcloth for the body, and lined the inside with felt to add a little shape. I used white, black and kelly green broadcloth to create the eye, which is glued on and lightly handstitched around the edges. We stuffed the costume with crumpled newspapers contained in trash bags, and elastic at the neckline and the bottom of the costume kept the innerds from falling out during our trek around the Magic Kingdom. In a dream world, I would have sewn a shirt and pants for Mike Wazowski using the same lime green broadcloth as the body – but in the end, it was just more practical to wear a pair of mint green scrubs that he already owned. 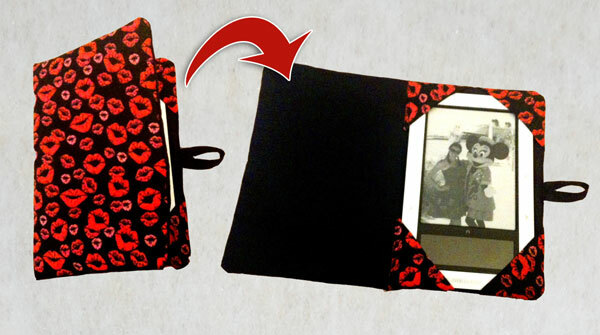 My entire Boo ensemble consisted of lucky finds at Walmart – no sewing involved. Can you believe I was lucky enough to attend the Halloween party with Nick Lachey? Although only die-hard Disney fans recognized me as Boo, the Mike Wazowski costume was a HUGE HIT. I couldn’t believe how many “Mike Wazowski!! !” shouts we heard from afar. Little Monsters Inc. fans in strollers gazed up at Mike Wazowski with wide eyes. My friend was quick to brag about my skills to strangers, telling them that I had sewed the costume, but I was secretly glad it was dark outside so that nobody could see my imperfect stitches up close! To fulfill a creative vision, it’s sometimes necessary to shop for out-of-print patterns on the internet. I used bias tape for the first time. I still can’t say I completely understand the purpose of fabric “cut on the bias,” but for the purpose of this project, it was incredibly useful to have long strips of pre-cut, folded fabric. This costume was the biggest and most cumbersome project I have made to date. It was also the most time consuming, and let’s face it, a lot of the steps were repetitive and not very exciting (sew lots of solid colored panels together… zzzzzzzz). Feeling burnt out from a specific, monotonous project is probably normal. But it sure helped my sewing soul to take some days off to work on other projects, like cutting fabric for new Friendship Bags, before returning to the Halloween costume. All in all, I love how the Mike Wazowski costume turned out, although it is a little strange to have a monster hanging in my closet!